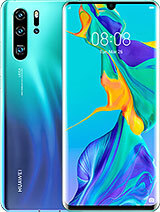 Can anybody tell me in detail which phone is better between Y511 and Y300? my concern is all about battery-life and looks. I bought it from china. How can I upgrade my programs in English instead of Chinese . i intresteted to purchase this set plz any one tell me about the camera and also intenal memory plz guide me honestly thanx in advance. Why is my huawei ascend y511 taking so long to charge? its take 3:30 to 4:00 h for fully charge. AnonD-221197, 07 Feb 2014no notification light, buttons have backlightAny ways to activate the backlight notification? 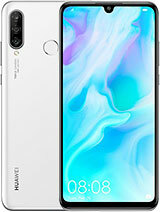 i bought that phone Huawei Scend 511 .its amazing in price range ... battery timing awsome...graphics r very good and supports 720p movies and supports big games like Real Racing 3.... i gave this phone 10/11..
all feature in 100 $ !!!!!!! 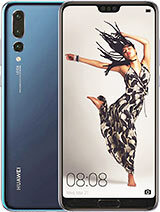 AnonD-230916, 06 Feb 2014Can some one please send me REAL LIFE images of Huawei Ascend Y511? 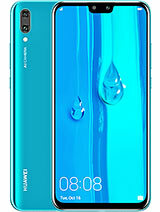 I have searched all of the... moreIf you doubt the design the of the phone, its awesome, very handy nice screen great finish looks beautiful, cant upload photos because my pc is having issues with google drive..
Can some one please send me REAL LIFE images of Huawei Ascend Y511? 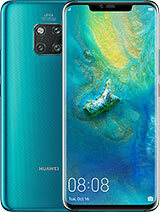 I have searched all of the internet but I can only find graphically made pictures of the phone. I want to see the real images of it. If someone owns this phone please take some pictures of it from the back, front and sides and send them to me at mohammedubaid26@gmail.com. I would be extremely grateful. 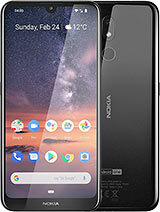 Do you people think this phone will get a kitkat update?